Cooler Master provides a first look at the new Cosmos II as Maximum PC's Dream Machine computer chassis of choice for the year 2011. This prototype build was rushed to Maximum PC's doors just in time for the selection process. It proceeded to quickly best the competition to become the ultimate favorite for this year's Dream Machine build. Following this prestigious announcement, Smooth Creations adorned the Cosmos II in chic automotive-grade paint - elevating it to a level of European luxury sports cars. The original Cosmos received the prestigious title as a member of the elite Dream Machine build in 2007. This year marks the return of the Cosmos name to the top with a second Dream Machine title bestowed upon its namesake. Built upon the success of the original Cosmos, the Cosmos II is engineered to ensure that it benefits from the four years following the first Cosmos release. A titan unparalleled by its peers, it showcases a hybrid aluminum construction complete with automotive style aluminum doors and other advances in innovation. This includes the areas of cable management, overall cooling, and chamber-based cooling. It comes with an impressive aluminum build, matte Jet Black finish, and unique new styling. Senior Product & Marketing Manager, Bryant Nguyen, expressed his excitement as he said, "It is with great pleasure that we accept our place as a member of Maximum PC's Dream Machine for 2011. The Cosmos II represents the culmination of efforts from our global teams. We are anxiously awaiting its arrival and we look forward to sharing more information with our users as the release date approaches." This Maximum PC feature is a taste of things to come as retail customers will be able to obtain the Cosmos II worldwide via online and retail locations in early October 2011. I assume the 13 2.5" bays are via adapters? Its the HAF-X guts inside with the cosmos look outside,Hurry up October.10+1 expansion slot ?? i hope some reviewers explain that a bit more. They did a brilliant job at building a beautiful PC. It's probably just the angle, but that looks like it would be cramped to work with. I thought the same thing myself. Probably but my god, those cables are such an eye sore. Good thing there are window-less offerings. Well considering it is only +1, you would not need extra cooling for a single slot card. And a dual slot card would not fit there. If I recall this is for a bonus item they sell that locks your peripherals down for LAN parties to make the harder to steal. I remember seeing it for the first time on a case with a side panel lock so you would have to do some real damage to steal a peripheral. And it is the angle. This cans will not be cramped at all. always love your avatars btarunr! thank you for the excelent work! So when can we expect a review ? I am going to assume $200 +. 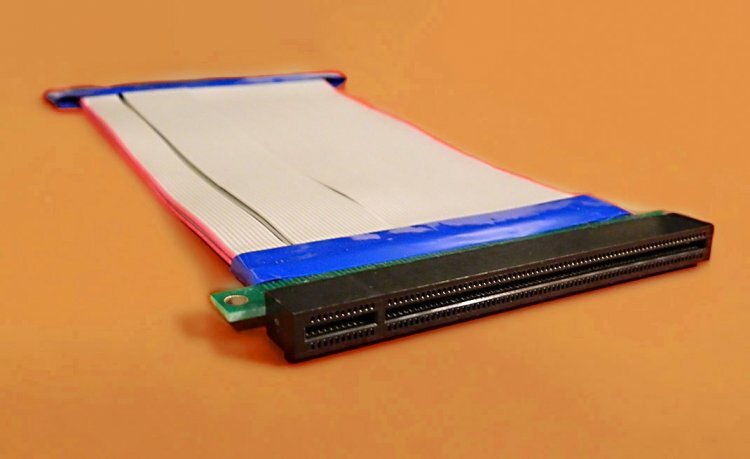 now with ssd becoming popular maybe, but i don't like the idea of glueing 6 or more hddd together... scorching heat that needs cooling sometimes, and worse, heats the whole up. I had 18 hard drives stuffed into a modded Antec 900, I am cheap and hate spending more than 100 dollars for a case. But I would be willing to spend the money on this because it looks good and has the space I do hope CM puts it in the sub $180 category. I always hated their dream machines. They spend way too much money on the wrong things, buy mediocre parts, and then slap the title of "best" on it. Just seems like a complete waste. They need to get a perfectionist on staff to set them straight. CHeapest is 573 dollars.. WTF!!!!!!! !